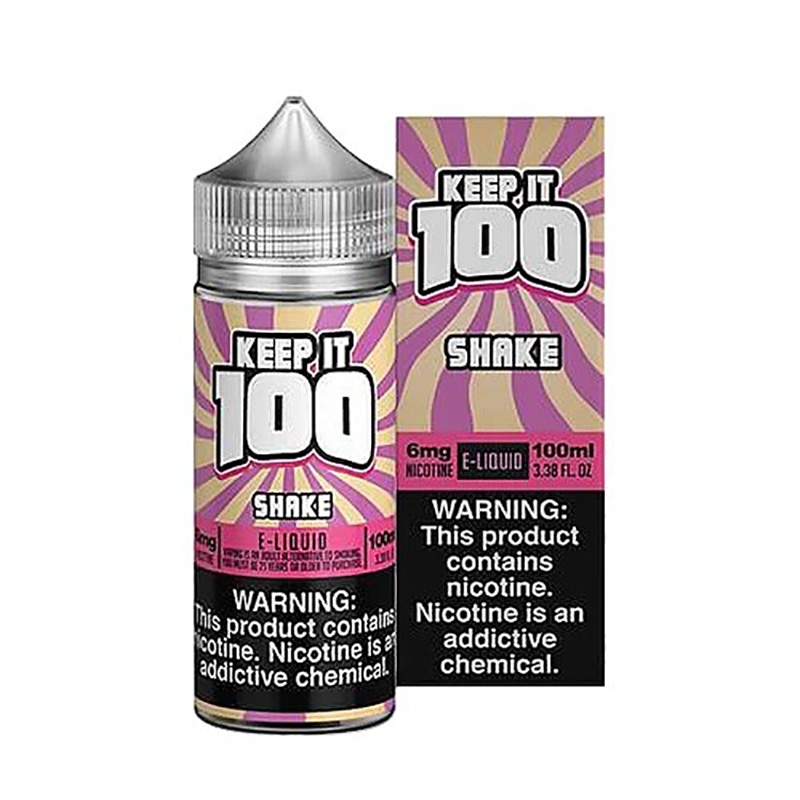 Keep it 100 Birthday Shake E-Liquid creates a celebration of dessert flavor by combining moist cake layered with vanilla ice cream and topped with marshmallow icing and sprinkles. 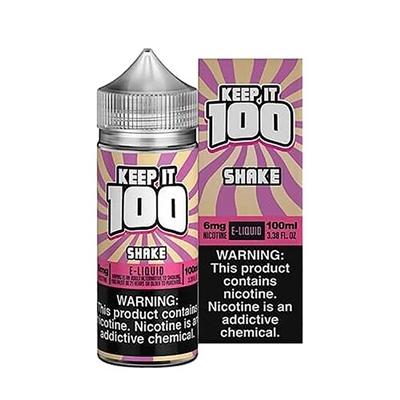 That's a mouthful of delicious vapor that will make your taste buds sing happy birthday with every sweet, smooth and creamy inhale! Grab one today! Fast delivery, awesome price, amazing ejuice!